Are you looking for a modern apartment home in a prime location? How about one with charming finishes and modern conveniences? Located in downtown Westwood, The Madison offers apartments ideal for New York City commuters. We’re adjacent to NJ Transit’s direct service to NYC. 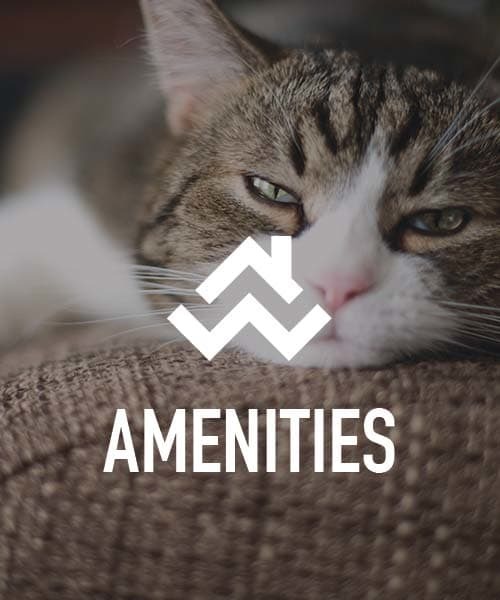 The convenience of commuting paired with the features and amenities you want for a relaxing lifestyle in Westwood await you at The Madison Apartments. With an abundance of parking available, you’ll appreciate never having to drive around the block time and time again searching for on-street parking. 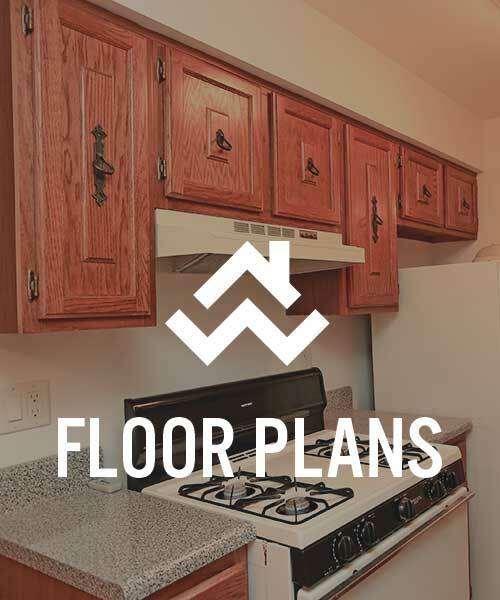 For added convenience, our three-story apartment building includes an elevator—something you’ll appreciate when you come home with luggage or groceries. Each floor of the building includes a laundry room and intercom system for easy assistance. At The Madison Apartments, we make it easy to make yourself at home. Choose a Westwood apartment to experience refined luxury in Westwood. Opt for a private and attractive Juliet balcony, another differentiator between The Madison and other Westwood area apartments. With free WiFi, gorgeous modern kitchens, and a beautifully landscaped exterior, it’s easy to make yourself at home at The Madison Apartments. Many residents choose The Madison for commuting convenience. We’re conveniently located adjacent to NJ Transit’s direct service to NYC, which simplifies getting where you need to go each day. Our location on the corner of Madison Avenue and Irvington Street in Westwood places you between the downtown areas of Westwood and Hillsdale—steps away from everything you need. Whether commuting into the City or taking an easy walk to Trader Joe’s for groceries, you’ll appreciate The Madison’s great location. With such a prime location, you’ll be close to everything you need when you call The Madison home. 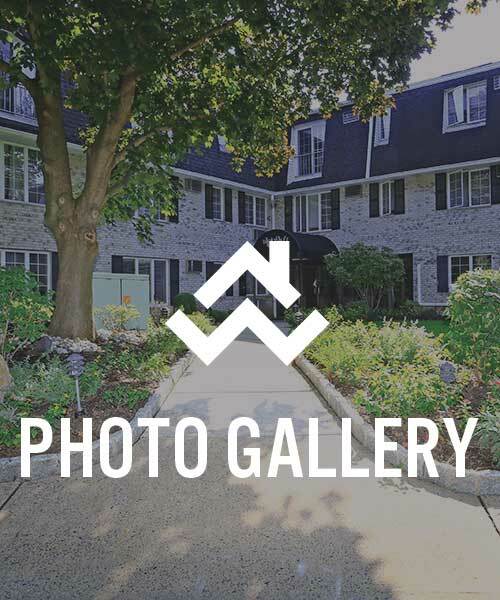 Contact us for more information about our downtown Westwood apartments near Pascack Brook County Park.